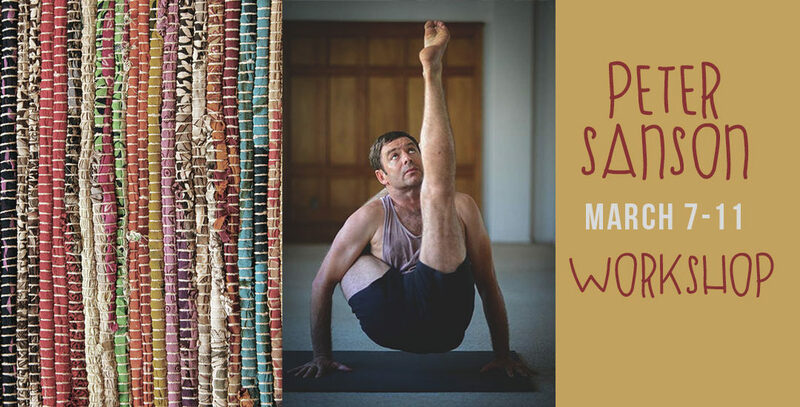 Peter Sanson — 5 Mysore Mornings: Wed. 7th to Sun. 8th March. Cost is $135 for all 5 sessions or $30 per session. If you have yet to experience one of Peter’s workshops then book now and find out why he is in such demand both here and internationally. Booking is required for this workshop so contact Mike now.